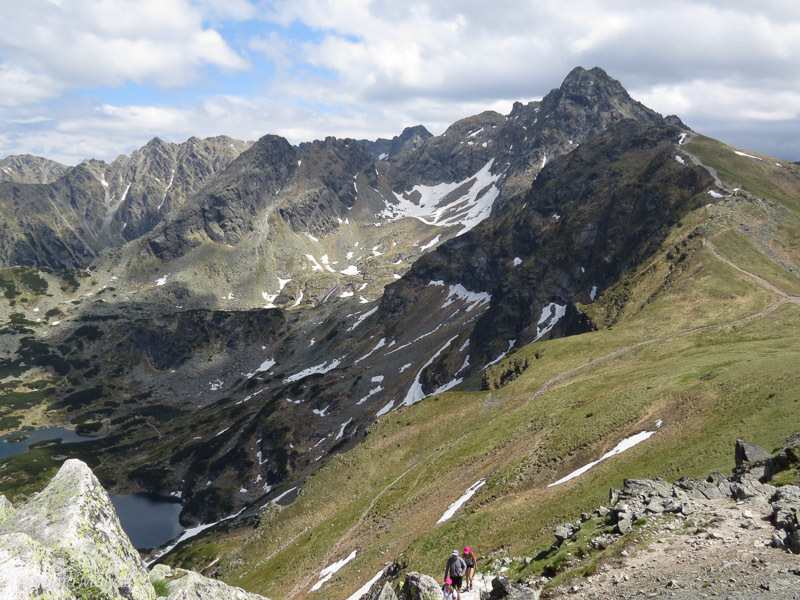 Hiking in Tatra Mountains is very popular. When the weather is good you will find a lot of people on the trails. 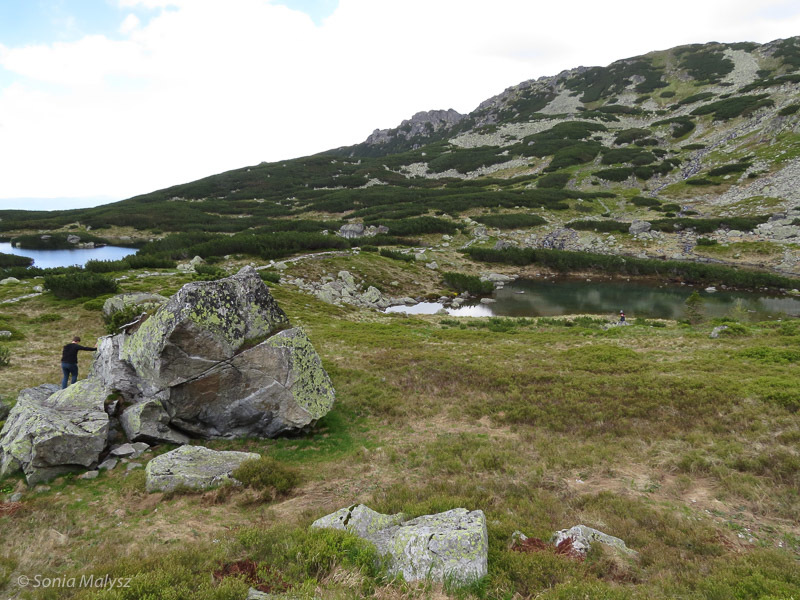 Although you cannot see it, the trails are very well and frequently marked on the rocks and even though the terrain may look deserted it would be difficult to get lost.